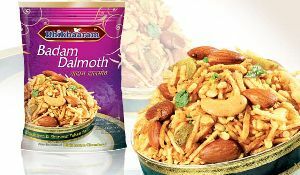 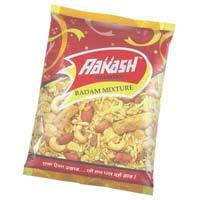 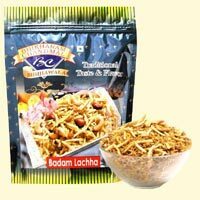 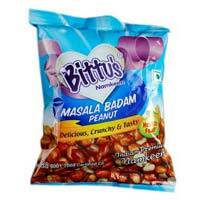 We are offering badam mixture namkeen. 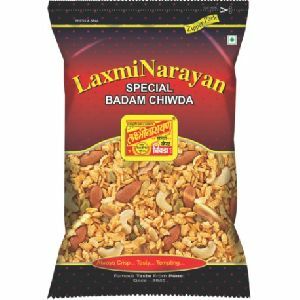 Best almonds, sized cashews, raisin spread over. 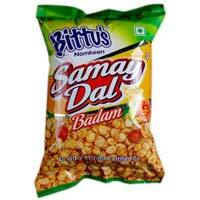 With good quality of different fired snacks. 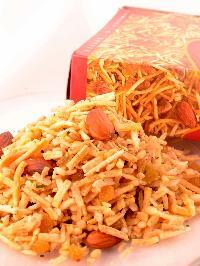 Serving over on table will give your hospitality great image. 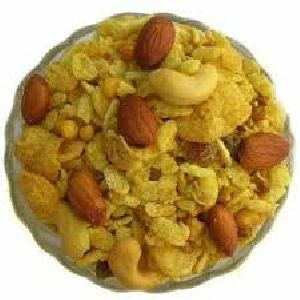 Kunjilal Dalsevwale is one of the premier organizations involved in manufacturing and supplying of a wide range of badam mixture in India. 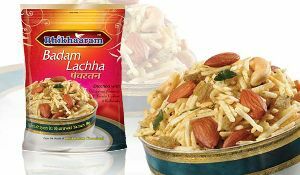 Badam Lachha If normal aloo bhujia does not satisfy you, then this luxurious mix of almonds, groundnuts and bhujia certainly shall!